The modern education system is much different than it was only 10 years ago. Today, school administratorsors concern themselves with the safety of the school and the quality of modern education being delivered. As the world continues to dart forward into the 21st century, the availability of electronics throughout a child’s education is an important factor in achieving success later in life. Schools are filled with dedicated teachers who need the right tools to teach and communicate. Centro Wireless supports education systems around the world by providing electronics for schools. We provide wireless devices like cell phones and wifi hotspots as well as tablets to teachers, students, school bus fleets, maintenance divisions and school administration. Primary and secondary educators continue to turn to Cento Wireless for their digital needs because they know that Centro Wireless supplies reliable electronics for schools. 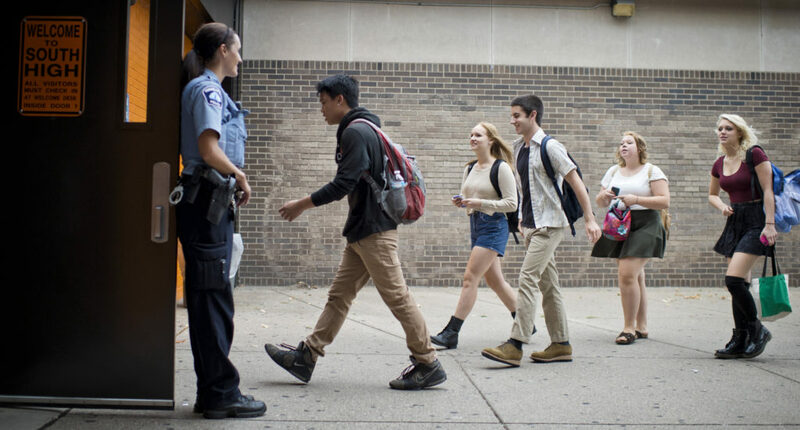 On the safety front, securing classrooms is a top priority for educators and a cornerstone of that preparation is the ability for easy and reliable communication when it really matters. For education, it’s critical that students have access to the latest technologies – like wireless devices and touchscreen tablets. Ensuring children have exposure to the ubiquitous technologies of the future is an important element in creating a learning environment that will challenge and inspire. Centro Wireless provides a variety of electronics for schools at competitive rates. With budgets under pressures, many school districts are turning to affordable alternatives to equip their K-12 schools. Centro Wireless provide quality used electronics for schools that are backed by warranty and tested to work. Spread across multiple sites or geographically distant, colleges and universities today require strong communication systems in order to guarantee the safety and security of the campus, students and facilities and effectiveness of instruction. As the complexity of higher education has increased, administrators and educators more heavily on electronics to communicate, teach and secure. You can rely on Centro Wireless to supply the electronics for colleges and universities necessary to ensure smooth day-to-day operations. Security staff, administrators and professors alike can breathe easy knowing that when it comes time to perform, they have the right tools for the job. If you are an educator or are interested in the products Centro Wireless provides to the education industry, please fill out the Contact Us form on the right side of this page.